International Dental Show – IDS 2017 Cologne 21-25.03.2017.International Dental Show (IDS) is the leading global trade fair and industry event for dentists, dental technicians, dental trade and dental industry. 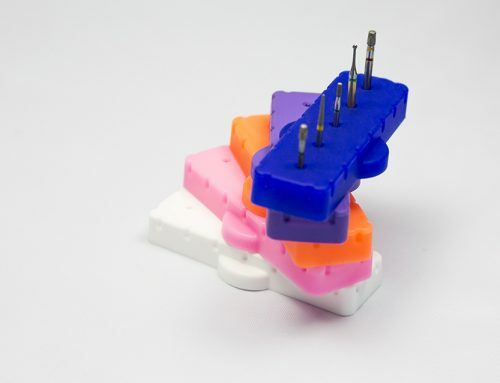 Around 2,300 exhibitors from 60 countries will present the latest products, developments and trends of the dental industry over the five days of the fair. 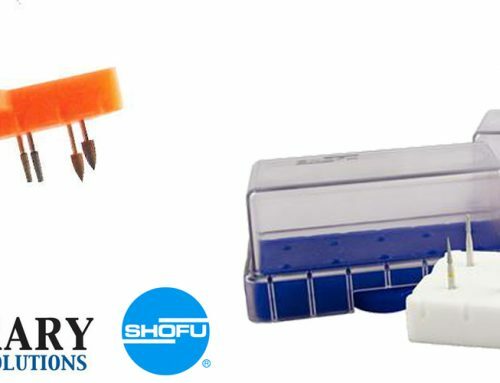 More than 140,000 international trade visitors are expected to attend. Visitors will experience more innovation and a wider product range than ever before on an exhibition surface of over 160,000 m² in total. 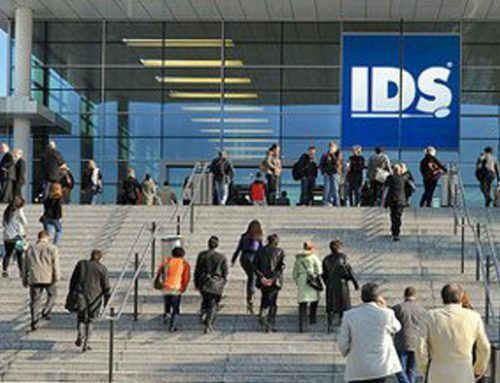 A visit to IDS is a must for dental professionals, dental laboratories, as well as representatives of the dental specialised trade and the dental industry. 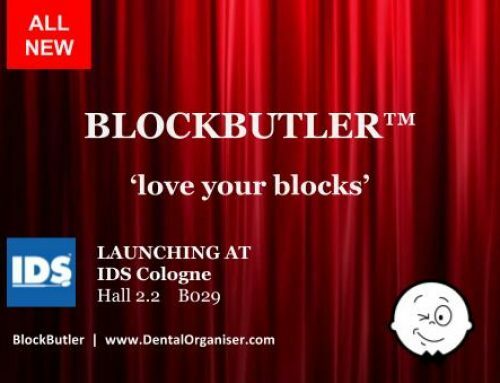 Taking place every two years in Cologne, the international dental show is one of the main meeting points for the international dental market. 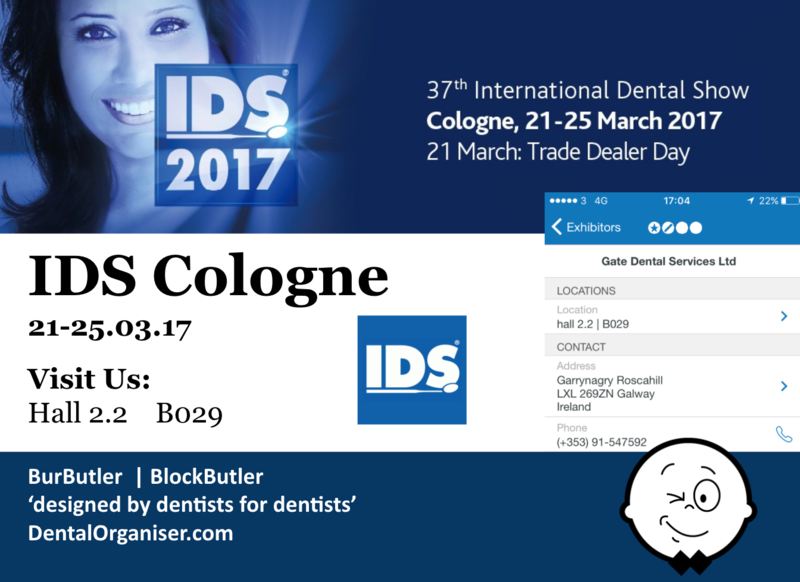 Dental Organiser will be attending ISM 2017, in Cologne 21-25 March. If you work in the dental, supply and manufacturing sectors we would be especially delighted to meet with you. Please contact us prior to the event so we can arrange an agreeable time and area.